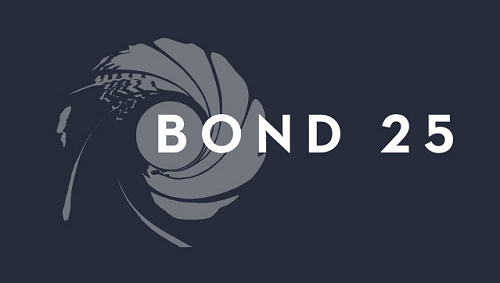 This week, EON Productions officially announced that Bond 25 would push from its (already delayed) release date of February 14th, 2020 to April 8th, 2020. There was no reason given for the additional two months, but news has broken today that explains the additional time. Playbill reports that in-demand script rescuer Scott Z. Burns has come aboard Bond 25 to finish the shooting script. With a script that "no one is entirely happy with," Burns is tasked with overhauling the Purvis & Wade draft that was later tweaked by Paul Haggis (although this work may not be used). Burns, the writer of 'The Bourne Ultimatum,' 'Contagion,' and 'The Laundromat,' has reportedly been given a "king's ransom" to deliver the script in four weeks. Principal photography is also thought to have been pushed to April, from the earlier announced start date of March 8th. According to Playbill, Bond producers have been chasing Burns for months to join the project, but he has only just become available as his latest feature 'The Report,' was sold to Amazon Studios at Sundance. Back when Danny Boyle was going to direct the film, it was rumoured that Bond 25 would end with the death of 007. MI6 can confirm that this was an ending considered for the film when it was being penned by John Hodge. We can also reveal that for most of the script Boyle was developing, Bond was incarcerated by the villain. Daniel Craig has been keen to deliver a film in the style and substance of 'From Russia With Love', and it is no coincidence that Ian Fleming's original novel also ends leaving it unclear as to the fate of 007. It is not unusual for a Bond script to go through several twists and turns before the cameras roll, however, Bond 25 has already seen two different directors announced, two delays to the release date, and at least five different writers. If Bond 25 turns out to be one of the better entries in the series, these hiccups will be easily forgotten.